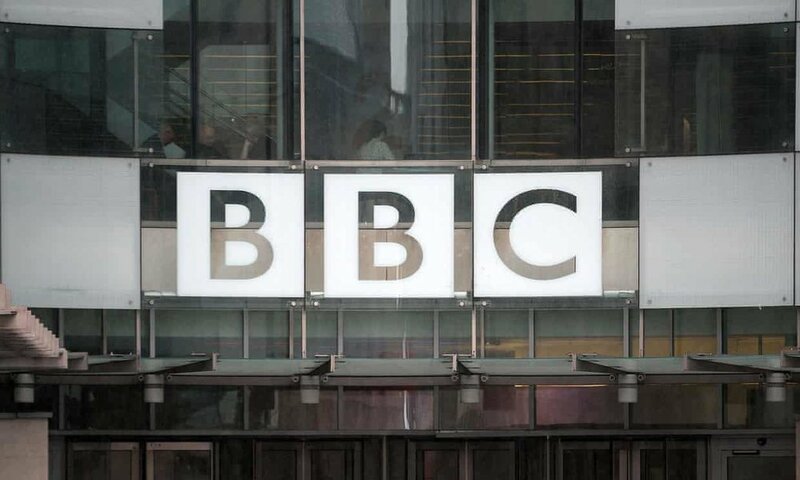 The Kremlin said the investigation into the BBC World News channel and BBC websites was a direct response to a finding on Thursday by the British media regulator, Ofcom, that RT had broken impartiality rules in some of its news and current affairs programmes. The Kremlin’s spokesman, Dmitry Peskov, said the BBC was being targeted for its “biased” and “unfair” coverage of events in Russia and Syria, and said the review could “certainly” be seen as a response to the Ofcom decision. Andrew Roth and Jim Waterson, writing for Guardian, look at possible retaliatory measures against the BBC after a UK watchdog found RT to have broken impartiality rules.